With a dedicated and experienced crew of 20 plumbers and 2 secretaries, Schwartz Plumbing is equipped to handle your commercial and industrial plumbing needs. We are confident in our abililty to accurately estimate, manage, and complete all types of commercial plumbing projects, including the types listed to the right. 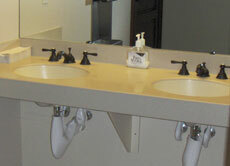 We're confident that you'll be 100% satisfied with the plumbing services we provide. 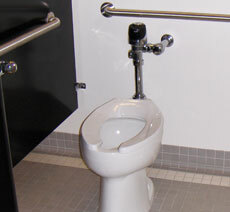 To have us quote your next commercial plumbing job, click here to contact us!